Egypt’s ArJu Food Industries, a joint venture between Danish Arla Foods and the Cairo-based Juhayna Food Industries, targets $90.9 million in revenues in its first year of operations. Following the finalisation of the joint venture agreement between the two sides on Wednesday, the CEO of Juhayna, Safwan Thabet, said Arju will launch with a capital of $25.5 million, reported Reuters Arabic Service. 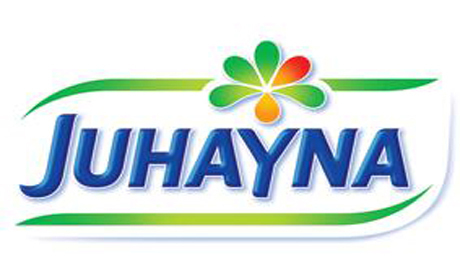 Juhayna, one of the largest producers of dairy products in Egypt, has said the deal aims at increasing its sales in regional markets. The former Chief Executive of Egypt’s leading investment bank AG Hermes, Yasser El-Mallawany, will head the new venture.